This is easy to do via your online account! You can simply make your first booking for your preferred day and time and then go through the booking process again to make a second, third or more booking with another Housekeeper. 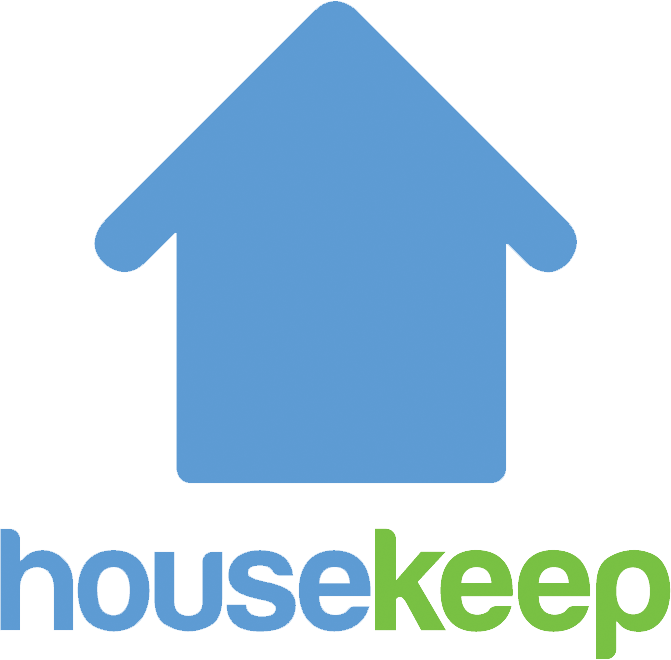 You'll see the live, real-time availability of Housekeepers in your area. Select a date and time slot to match your other scheduled visits. If the system will show the live real-time availability of housekeepers in your area, so you can book as many as are available! You can book at any time, up to 18:00 the day before you want your next clean.